We at Shannon Leisure Centre fully understand the potential headache of organising your child’s Birthday Party. 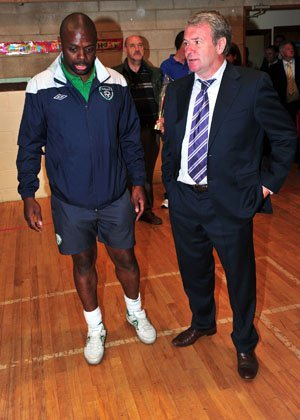 Why not have it at Shannon Leisure Centre? 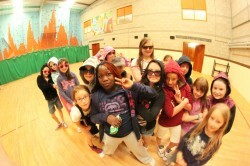 The children will be thoroughly entertained and looked after by our experienced and highly qualified staff. This allows parents to enjoy the day by having the peace of mind that their kids are in good hands. We pride ourselves on value for money, friendly staff and, most important, the safety of all children. 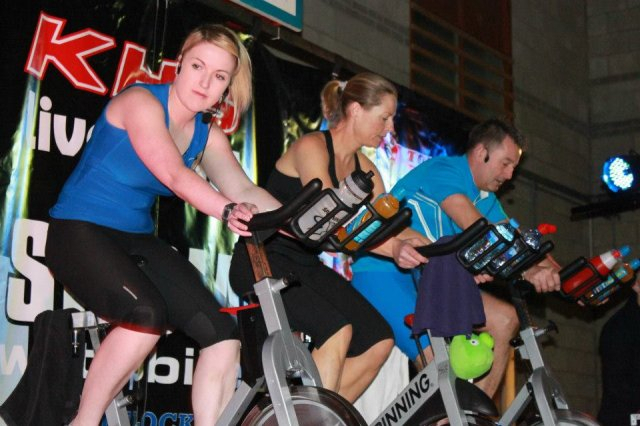 For an action-packed day, why not choose from one of the following four options and give Shannon Leisure Centre a call at 061 361841. If you are requesting a combination of parties, our receptionists are more than happy to answer any questions you might have. 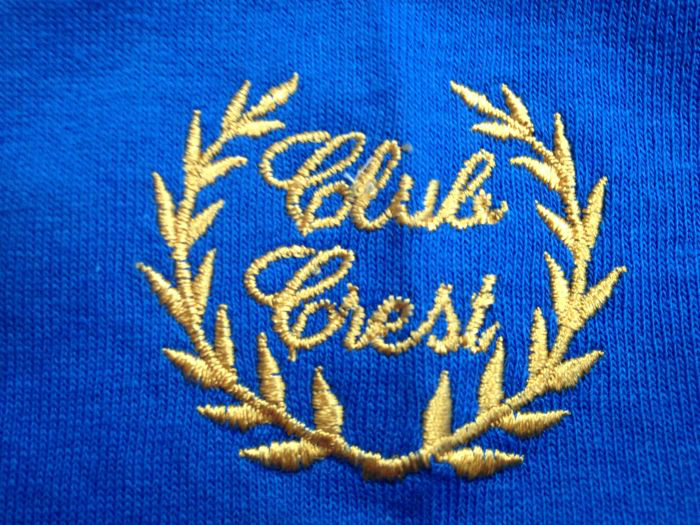 Saturday & Sunday parties start @ 1:00 pm or 3:30 pm. 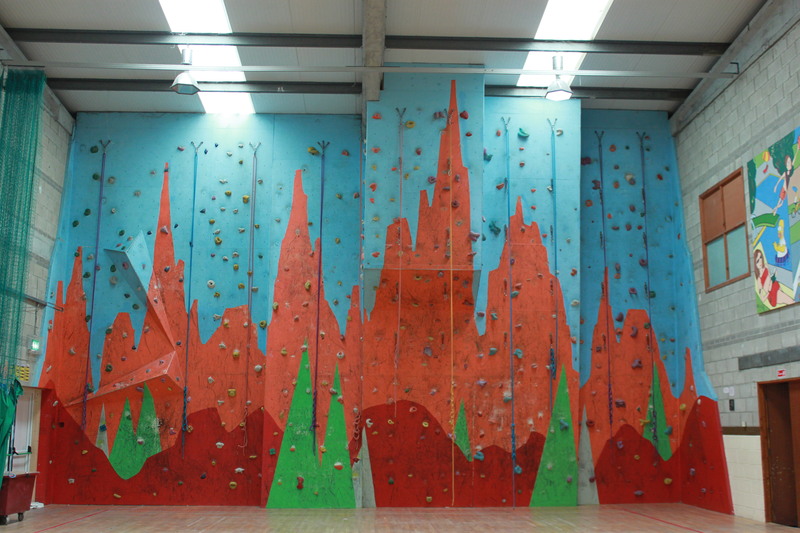 Weekday parties are subject to availability please contact reception for an available time. Have your Birthday Party @ our Indoor Climbing Wall. 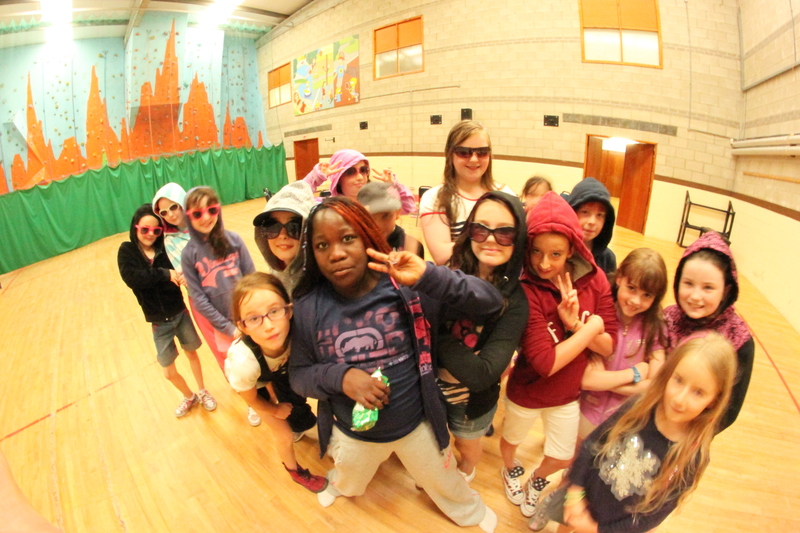 Our qualified staff will ensure a safe fun-filled experience for even the most nervous amongst the group. 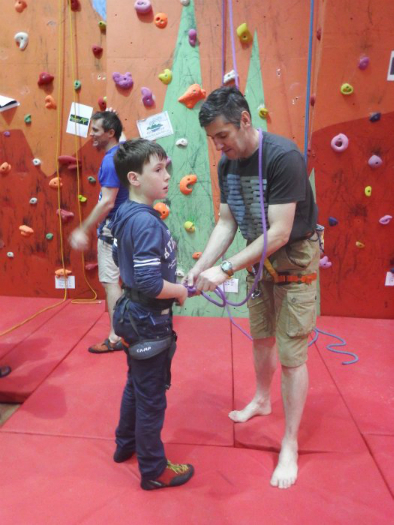 Wall climbing parties are a great way for groups to challenge fears and all the kids feel a great sense of achievement reaching the top!! 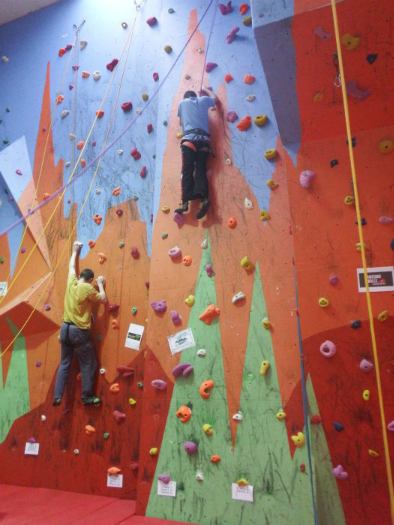 Parties comprise 1 hour climbing followed by ½ hour food in the party area. 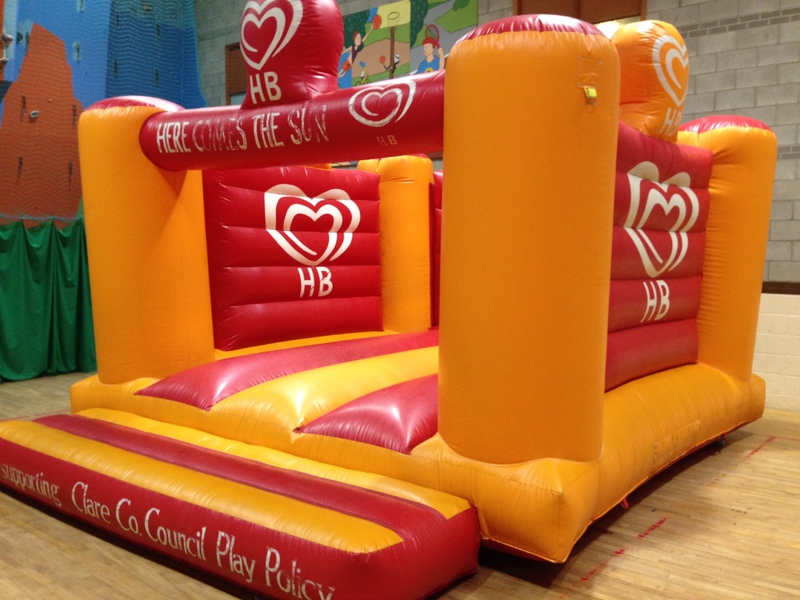 Aimed at the younger party Prince or Princess, our Bouncy Castle Party is a great way for parents to sit back and relax while the children bounce away and enjoy their special day. Cake and food will be served in the party area. 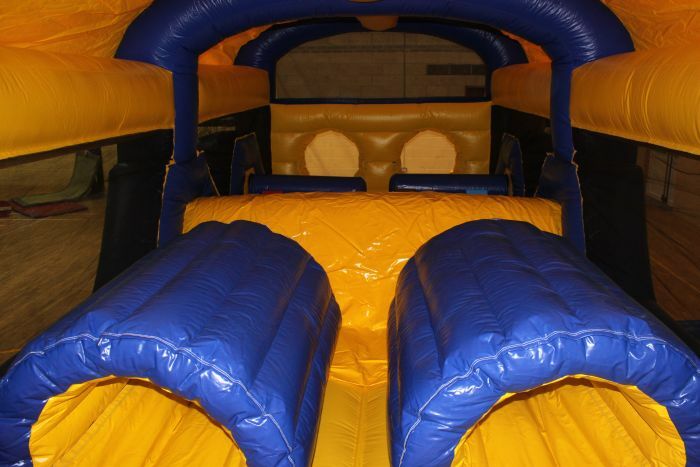 Parties are 1 hour bounce time and ½ hr food in the party area. 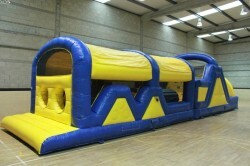 Deluxe 47ft Bouncy Castle/Obstacle Course with two climbing walls, tunnels, tubes and large slide at the end. This is a splashing pool party with our Gigantic McFlatable. 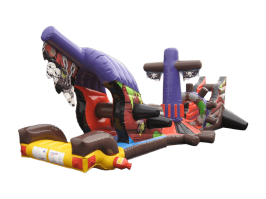 The McFlatable is privately located in the pools shallow end and under constant supervision of our Qualified Lifeguards. Parties are 1 hour McFlatable time and ½ food in the party area. The 12.5m (41 foot) Ghost Ship pool inflatable is one of the most highly decorative and original single lane aqua runs out there. Players begin by climbing through the hole in the front part of the ship while maintaining their balance, climbing over the first horizontal piece of wood obstructing their path. If they stay aboard after the first hurdle, next comes a very tricky brandy barrel blocking the most direct route towards the middle of the ship. The player needs to hold on as tight as possible while shimmying around the barrel. But be careful! 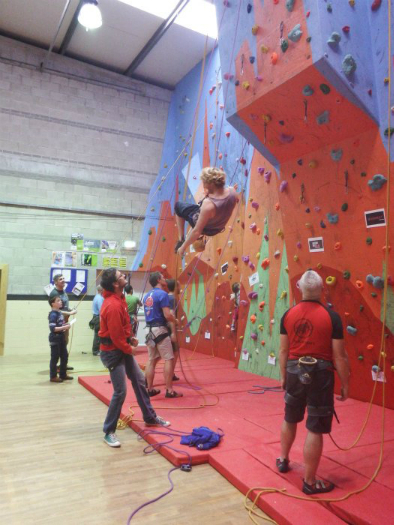 When wet, it can be very very slippery and difficult to keep your grip! 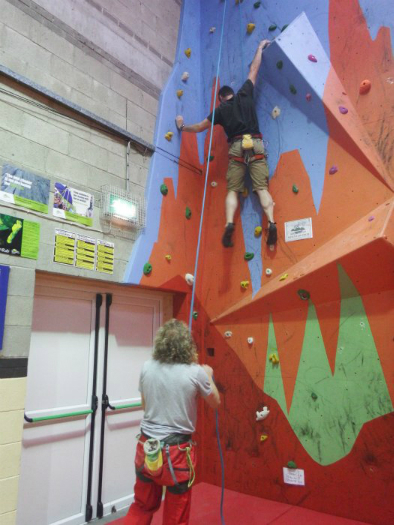 If you’re still going, then is the most difficult part: It is a semi climbing wall and semi slippery slope – even more treacherous than the inconveniently positioned brandy barrel! If you make it around the mast, you’re home free to try and make it up the sloping climb to slide down through the much loved slide into the safe water! Good luck! You choose it you play it!!! Pick one or a combination of two activities from the following activities and your instructor will take care of the rest. Fun games for juniors can be requested. Bibs, balls and an extra helping of fun supplied by Shannon Leisure Centre. Why not have a combination of two parties types? A non refundable deposit of €20 must be paid when booking. Final numbers must be confirmed a week before the party. Birthday cake is supplied by the parents and can be stored in a leisure centre fridge during party. Prices quoted do not include food and cake. 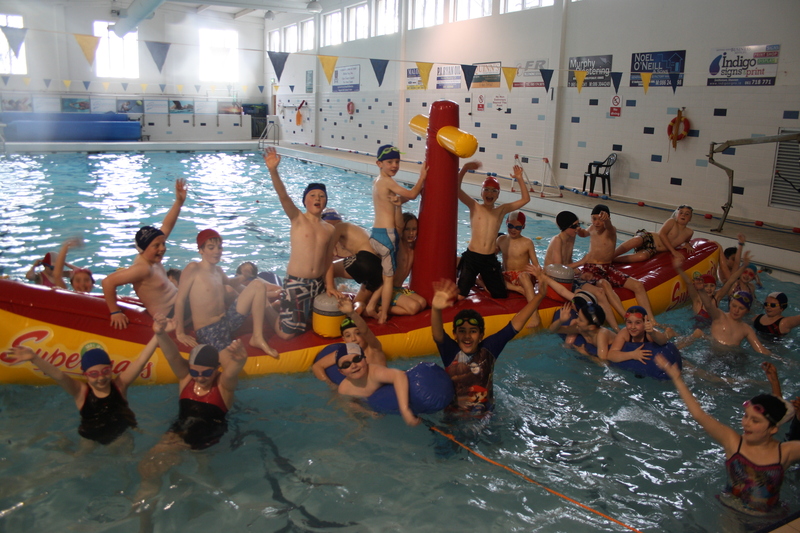 Shannon Swimming & Leisure Centre are now offering Face Painting as part of their Birthday Party Packages. 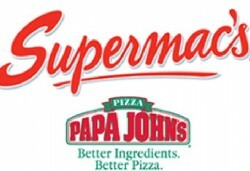 We are teamed up with Supermacs & Papa Johns Shannon to provide food for Birthday parties! Why not take the hassle out of party food? 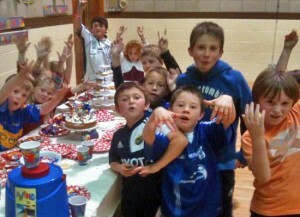 For an extra €4 per person Supermacs Shannon will deliver kiddie’s meals to Your Party! To avail of this offer just let us know when you are booking your party and we will put the order through for you on the day. Please note Supermacs are required to be paid separately on the day. Pizza option now available see information below! Parents can order meals too!